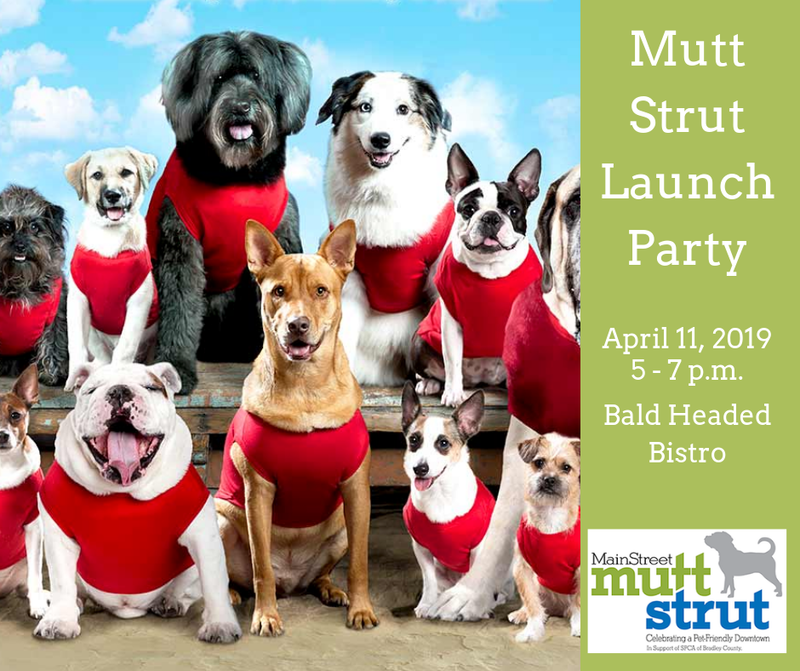 The Mutt Strut Launch Party is Thursday evening, April 11, from 5-7 p.m. at the Bald Headed Bistro. Bring your favorite pooch and enjoy an evening out together on the Bistro patio. Cost is $10 per person for light bites and a cash bar for beverages. 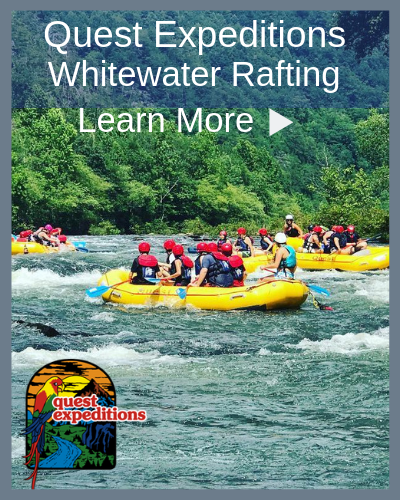 Proceeds benefit the SPCA of Bradley County. And on Saturday, the Mutt Strut begins at 11 a.m. at the Courthouse Square. Participants will strut their favorite pups around the Square for all to admire. After the parade, prizes will be awarded for outstanding entrees, then everyone is encouraged to take their furry friend to lunch at one of the pet-friendly restaurants for a bite to eat on the patio. Online preregistration at www.spcabctn.com or sign up day of event from 10 – 11 a.m.